Working at height is one of the leading causes of fatalities and major injuries in the workplace. 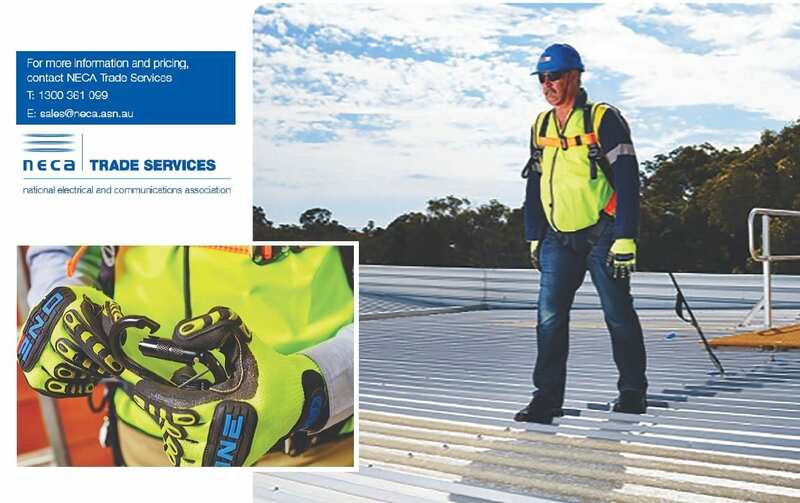 ‘Working at height’ means working in any place where, if there were no precautions in place, a person could fall a distance liable to cause personal injury. 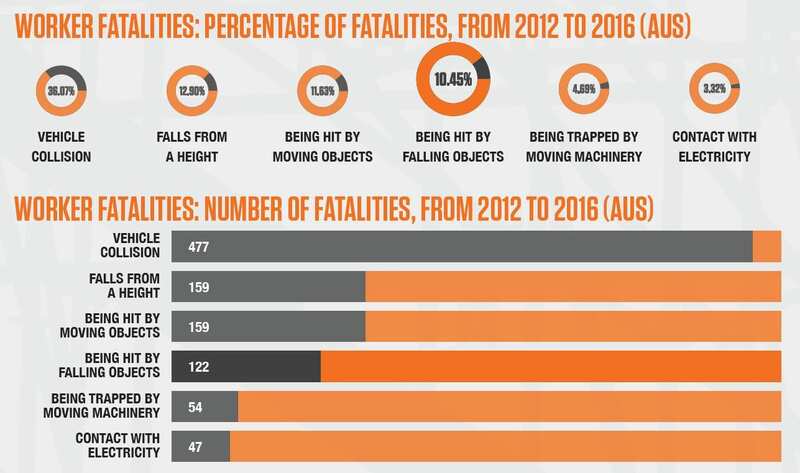 In Australia, falls account for about 11% of deaths in the workplace, with half of these fatalities occurring from heights of three metres or less. Due to this, Australian height safety laws have been put in place to minimise the risk of injury or death.